Fuel systems Their primary transfer the fuel into the boiler and distribute it within the boiler. 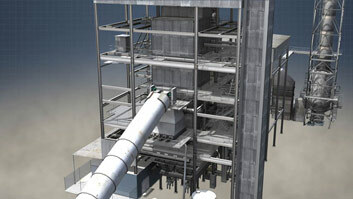 Natural gas is piped to a control station located on the boiler burner deck. 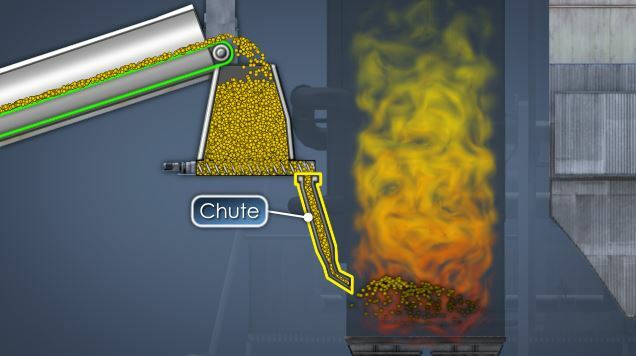 Variable speed bottom screws feed biomass into chutes that lead into the boiler. In order for a boiler to convert water to steam, a fuel source must release its energy in the form of combustion in the boiler furnace. 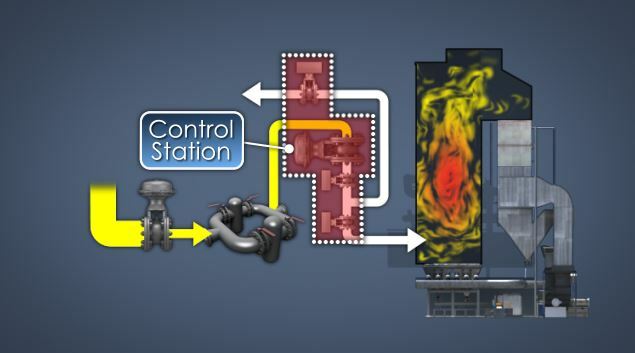 Fuel systems play a critical role in the performance of a boiler. The most commonly used fuels in power boilers are natural gas, fuel oil, coal, and wood (biomass). Each of these fuels have different physical properties that require delivery systems that are unique to that fuel. Fuel systems should be properly operated and maintained to run efficiently. 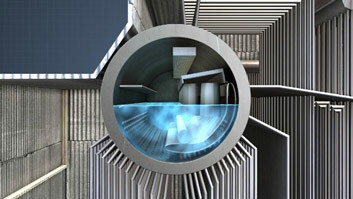 What is the purpose of a fuel source in a power boiler? The purpose of a power boiler is to create steam by applying heat energy to water. In order for a boiler to convert water to steam, a fuel source must release its energy in the form of combustion in the boiler furnace. 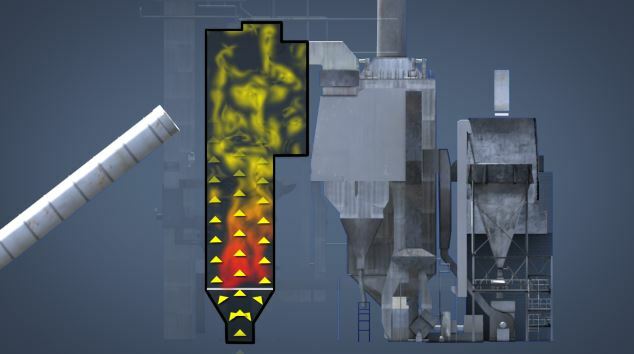 What are the fuel considerations taken when designing a boiler? When designing a boiler, consideration is given to the cost, availability, efficiency, and burning characteristics of the fuel. What are some characteristics of gaseous fuels? Gaseous fuels are relatively easy to transport and handle. They do not require on-site storage and can be controlled by a variety of control systems. What are some characteristics of liquid fuels? 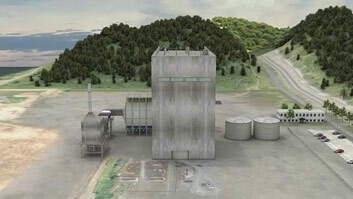 Liquid fuels are relatively easy to transport and handle, normally require on-site storage, can be controlled by a variety of control systems, and typically require heating. What are some characteristics of solid fuels? 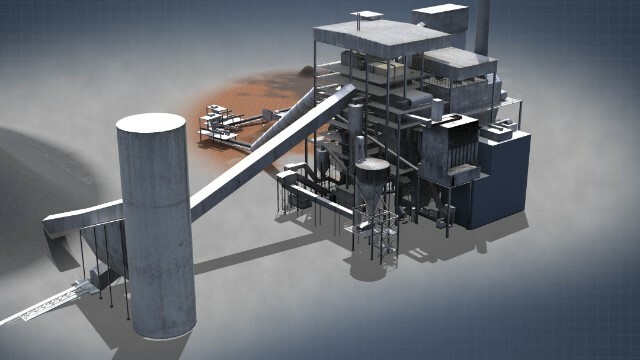 Solid fuels are more difficult to transport and handle and normally require preparation for combustion such as crushing or shredding, or dewatering/drying as with sludge. They take up a considerable amount of space for storage and their control systems are generally more complicated. The purpose of a power boiler is to create steam by applying heat energy to water. In order for a boiler to convert water to steam, a fuel source must release its energy in the form of combustion in the boiler furnace. A variety of fuels are available for use in boilers, each having different chemical properties. 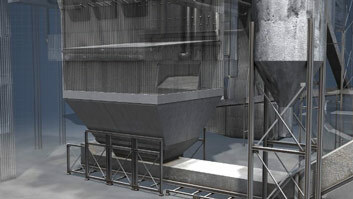 Each different fuel requires its own apparatus to handle, store, and deliver the fuel to the boiler. 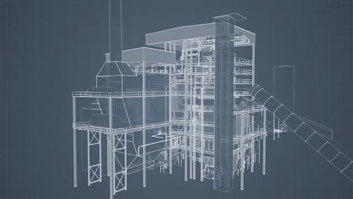 When designing a boiler, consideration is given to cost of a fuel, availability of a fuel, efficiency of a fuel, and burning characteristics of a fuel. Every fuel, whether it is in solid, liquid, or gaseous form, is explosive, and can prove hazardous if not used according to the recommended safety guidelines.